Osteoporosis, a disease in which bones become brittle and weak, is a serious problem in the elderly population. 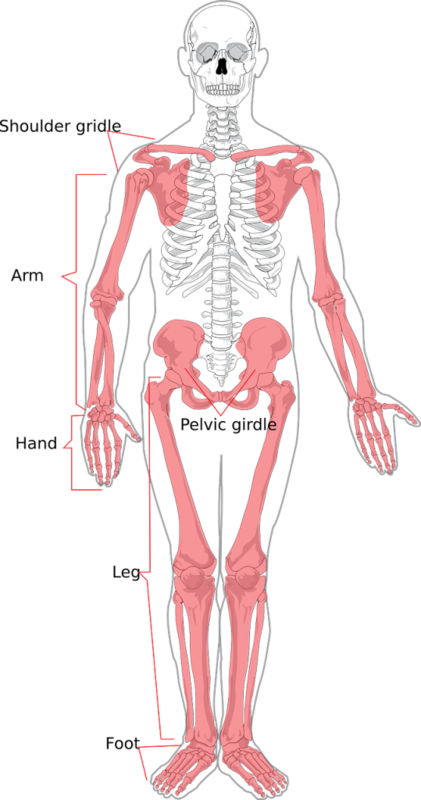 In the United States, nearly 45 million people over the age of 50 have been diagnosed with osteoporosis. One out of every three women and one out of every five men over the age of 50 will experience a bone fracture during their lifetime as a result of osteoporosis. Dr. Sadanand Fulzele, a bone biologist in the Department of Orthopedic Surgery at Augusta University in Georgia, and a group of colleagues discovered a key molecular dynamic which explains why our bones become progressively more fragile as we age. The results of the research were published in the Journal of Gerontology: Biological Sciences. The research explained that the process of bone information starts with a particular type of stem cell found in our bone marrow. This stem cell goes on to form cartilage, bone, or the fat that is found in the bone marrow itself. Previous research by the same team of researchers showed that a molecule known as SDF-1 is fundamental for the differentiation of these stem cells into the cells required for proper bone health. It was also shown that this molecule is necessary for bone repair and that it protects bones from oxidative stress, which eventually leads to DNA damage, and diseases such as osteoporosis. The researchers also showed that a small molecule known as microRNA-141-3p stops vitamin C, an important antioxidant, from reaching our bone cells. Without the proper antioxidants reaching our stem cells, the ability for these stem cells to differentiate appropriately becomes compromised. It has already been established that microRNA-141-3p increases with age. As a consequence of these findings, in the new study, Dr. Fuzele’s team tested the hypothesis that microRNA-141-3p directly lowers SDF-1 levels, thus obstructing the formation of healthy bone. To test this hypothesis the team analyzed stem cells from both humans and mice. They noted that while levels of microRNA-141-3p were low in young cells, in older cells the average level of the molecule had more than tripled. And exactly the opposite was true for SDF-1 levels, thus confirming their hypothesis. The team found that by adding a microRNA-141-3p inhibitor, they were able to help stem cells continue differentiating into healthy bone cells, regardless of age or other underlying conditions such as osteoporosis. The hope is that this research is the beginning of a breakthrough which will stem the tide of osteoporosis. It is expected that by using specific inhibitors to prevent microRNA-141-3p from being overexpressed, we can bring this molecule back into a range where normal bone formation and bone repair would naturally take place, regardless of age. In the meantime, there are still things we can do to prevent osteoporosis, or to halt its progression. Having enough calcium and vitamin D, and taking action to prevent falls, including participating in weight-bearing exercise and balance training, are important ways to keep our bones healthy.